Planning for retirement requires investing wisely, with a careful investing strategy and a commitment to assets that will continue making gains far into the future. 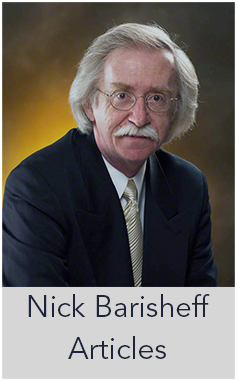 Gerszt discusses diversification, focusing on the long term, and the importance of gold. 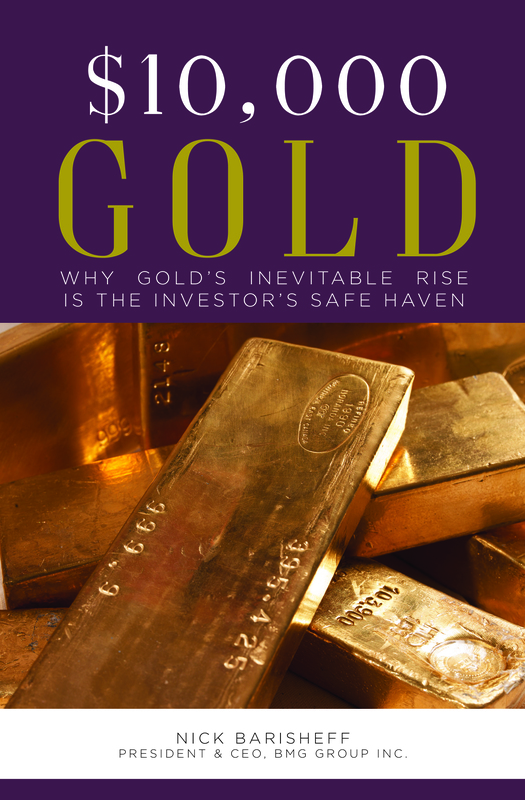 Gold has been a hedge against inflation and financial crisis for centuries; it maintains its value no matter what governments decide to do to their currency. The more currency is debased, the more valuable gold becomes. That’s one reason why, after successive failures with paper currency, governments always come back to gold. Gold can’t be created out of thin air like paper currency and electronic bank deposits. Gold in an IRA can’t be loaned out, pledged as collateral, or in any other way encumbered. It will work for you until you choose to take a distribution. Even better, you can elect to take your distribution either in cash or in gold. You can’t do that with a gold ETF or with many other methods of investing in gold. Gold has been better than stocks this century, and it looks to continue that performance as stock markets are tumbling. 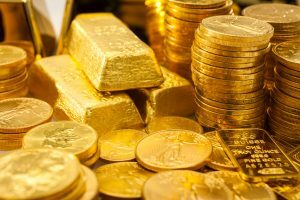 Because gold is in demand and internationally traded, it isn’t susceptible to currency risk in the way that other financial assets are. While exchange rates can make dollar-denominated investment assets unpopular at times, gold always maintains its appeal. 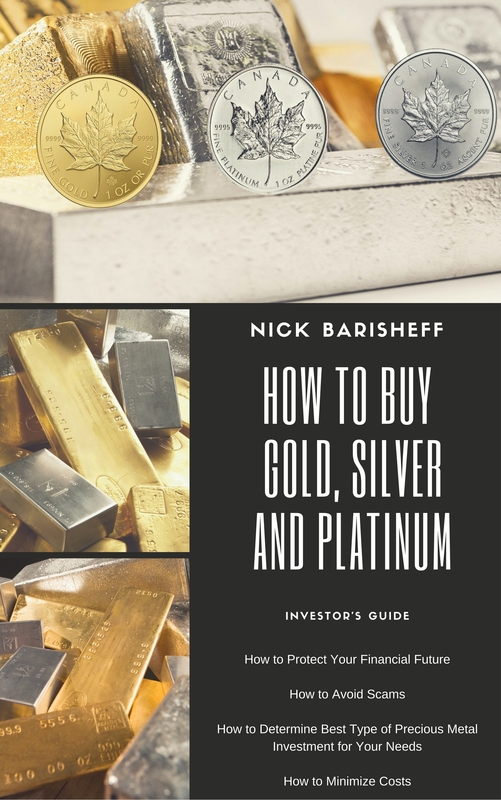 There is always a ready and liquid market for gold, making it an ideal asset for investors looking for an asset that they’ll be able to sell anywhere when the time comes to do so.